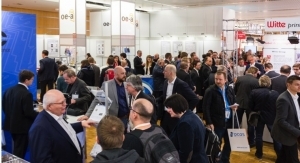 CPI Adds Clients To New Printable Electronics Centre - The Independent Global Source for the Flexible and Printed Electronics Industry. 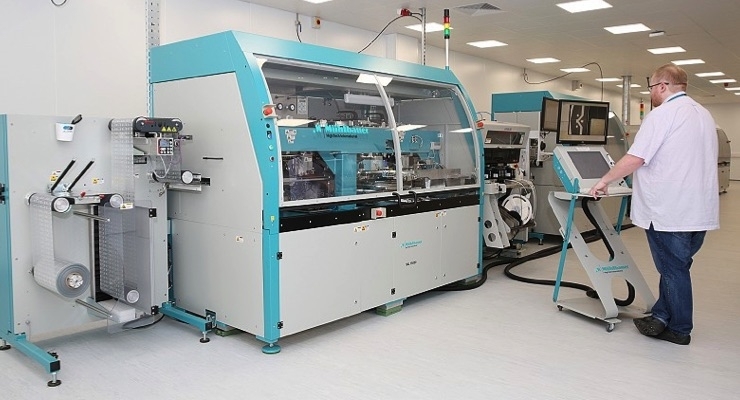 CPI’s Printable Electronics Centre, based at Newton Aycliffe, County Durham, has welcomed Silent Sensors, Datatecnics Corporation and HP1 as tenants, along with Wootzano and PST Sensors at its original site on NETPark, in Sedgefield, also County Durham. Moving into incubator space, the companies will utilize CPI’s technical expertise and equipment as they seek to take innovative products to commercialization. 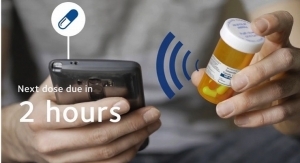 CPI’s facility supports the advancement of smart label and tag technology, which allows everyday physical objects to wirelessly communicate and exchange data across the Internet of Things. It has the capacity to create rolls of thin, flexible inlays containing multiple electronic components that can be converted into labels or embedded into smart products or wearable goods. CPI’s facility helps companies develop prototypes and then rapidly scale up to levels to test manufacturing quantities. Silent Sensors has moved into the facility to build upon existing work with CPI at the latter’s NETPark-based printable electronics hub. The initial collaboration, funded by Innovate UK, was focused upon improving existing antennae designs and incorporating printed sensors into the tire-making process and supply chain. with CPI, at Newton Aycliffe, is funded through the EU’s current innovation framework Horizon 2020, with the ‘OnTrack’ project for Intelligent Tyre Life-Cycle Management. Datatecnics Corporation is a pioneer of intelligent infrastructure systems. The award-winning company designs, develops, and commercializes technologies that embed electronics into physical civil structures, enabling its clients to conduct real-time condition monitoring and predictive analytics. Its flagship technology, the Critical Infrastructure Pipeline Protection System (CIPPS), harnesses flexible electronics to deliver the world’s first truly ‘intelligent pipe’ system capable of predicting bursts and preventing water loss at a vast scale. 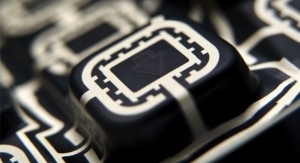 Wootzano is known in the flexible electronics field for its Wootzkin product, one of the world’s first commercially-available highly-sensitive and fully-compliant force and pressure sensor embedded with temperature sensors. HP1 Technologies will use CPI’s facilities to continue work on creating a low-cost printable pressure sensor capable of measuring high force values. The technology was initially designed for integration into crash helmets, to collect data about head impacts and resulting head injuries from collisions for sports and leisure helmets. HP1 Technologies has also started work on a military helmet system. 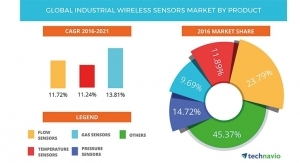 PST Sensors has developed a suite of temperature sensing systems, which include fully-flexible and large-area temperature sensing systems and sensor arrays. At the heart of its product range is a silicon nanoparticle negative temperature coefficient (NTC) thermistor, which can be printed on almost any material including paper, fabric and polymer film.